I had so much fun in my studio a few weeks ago with this Atlanta newborn mini session! It was a Newborn Mini-Session, which was only about 2 hours and I know this family will cherish these sweet baby images forever! I love doing sibling shots, they are just the sweetest, and these two siblings did not disappoint. Adorable!!!! Congratulations to this beautiful family on their newest addition! 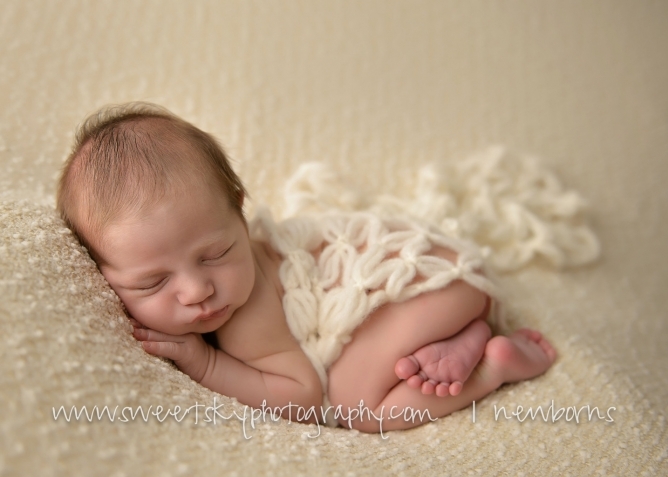 I love these newborn pictures! I have a friend in Atlanta who’s looking for a newborn photographer. I will send her your name. My friend is looking for a maternity and newborn photographer in Atlanta. I will send her you info! What adorable pictures of this sweet newborn and his family! You are a fantastic photographer, making many Atlanta families so very happy with their memories! These are the sweetest baby photos! 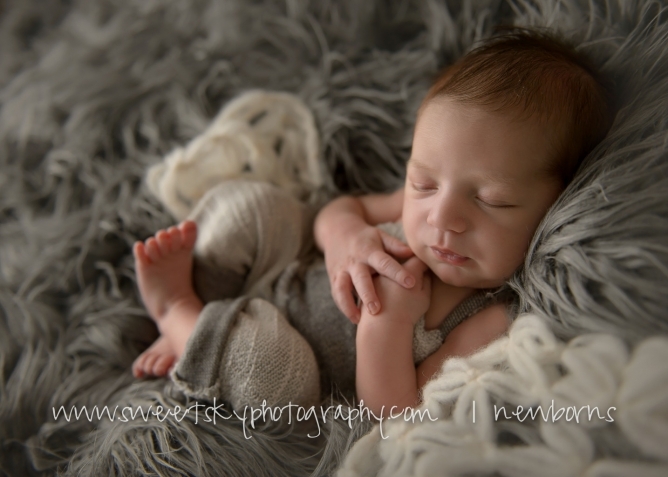 You’re an amazing newborn photographer! Atlanta is lucky to have you! 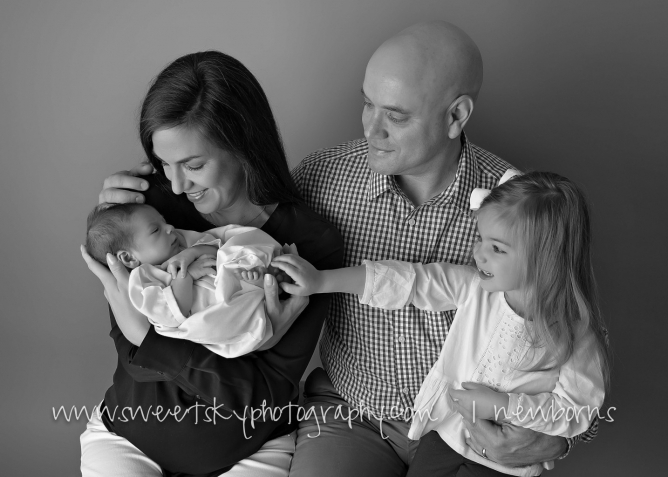 The mamas in Atlanta are lucky to have you as their newborn photographer! Amazing photos! I love following your newborn work. And, I am so excited to come to Atlanta and have you be our photographer!! You have such a knack for newborn photography, I would hire you in a heartbeat as our photographer if we lived closer to Atlanta! When a client hires me to take their pregnancy photos, they are either taken in my Atlanta photography studio or in a park in the Atlanta area. Well, this gorgeous mama asked for something a little different! She envisioned herself with lights behind her since it was Christmas time and wanted a more elegant and classy feel to the session. Well, I had just the idea for her! I took her and the family to a gorgeous high-end shopping district in Atlanta where they have lights on the trees at dusk time. My beautiful friend wore a fitted black maternity dress that made her standout amongst the lighted trees. I found a perfect storefront with mirror-like windows that gave a gorgeous profile reflection of mama and baby bump. The vibrant colors behind her from the store buildings, lights, and trees gave the pop of color and warm light to make this the elegant maternity session that my client and friend wanted! I have learned so much over the past 3 1/2 years, since I began my photography journey. I am inspired by so many photographers. Here are just a handful of them. Beautiful maternity photos! I have a friend in Atlanta who is looking for a maternity photographer. I will give her your name! Amazing! You are so talented! Love your work! Wish we lived closer to Atlanta! These maternity pictures are breathtaking, and I can’t wait to see the newborn photos after baby arrives. What a great photographer to serve the Atlanta area! I am in love with this session! What a gorgeous mama-to-be and gorgeous family! I cannot wait to see her newborn images from your Atlanta studio session! What a lucky family to have you as their photographer! Wow, what a gorgeous session! My sister from Atlanta is due this Spring, she needs to hire you as her newborn photographer! These are just stunning! Stunning maternity session in Atlanta, GA! They are such a lovely family and I’m sure so excited to meet their new little one. She is so elegant and your images definitely capture her glow! It was a busy day at the park when I did this beautiful Atlanta Family Session! I love this sweet family and their gorgeous little girls! There is so much love and fun in this family! I love the pics of the sisters together! So adorable!!! Beautiful family session in Atlanta! WOW! Love this! Atlanta is lucky to have you!! This newborn photography session is beautiful – the tones, the lighting, the posing. You captured this sweet little Atlanta newborn so perfectly. Those who are looking for a photographer – she is the best. What a gorgeous newborn session! 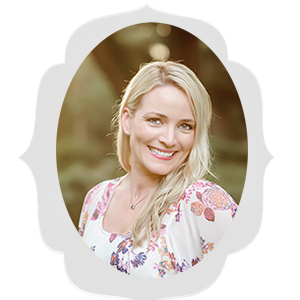 I love that you are an Atlanta photographer and that hopefully we can make down to see you! Absolutely precious! I just love this newborn photography session! These images are so sweet. My cousin lives in Atlanta, GA and I am definitely going to send her your contact info for a newborn session. It was a busy day at the park when I did this beautiful Atlanta Family Session! They brought their gorgeous dog too! He was so well behaved and so popular with everyone at the park! This was such a sweet family and I really enjoyed my time with them taking photos!